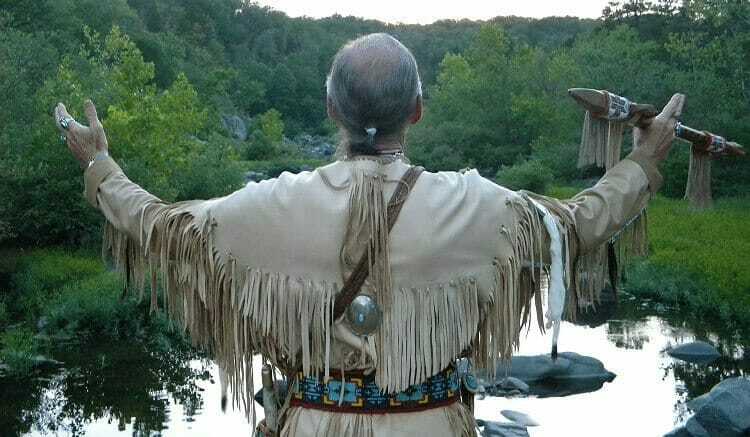 Following The Federal Indian Removal Act of 1830, many Southeastern tribes were forced to move away from their homeland, doing so along what has infamously become known as the Trail of Tears. Tribes including Cherokee, Choctaw, Creek, Chickasaw, and Seminole all made their way through the state of Arkansas, and through North Little Rock. The North Shore Riverwalk, what was once a simple path along the river in the past, is exactly where the tribes passed through, making this one of the most important heritage sites along the trail. In 2003 Riverside Park was officially certified as a site on the Trail of Tears Historic Trail. This dedicated site alongside many community information opportunities provides the region with key information about the town's role in the trail, as well as information about the somber event in general. The trail here is one of the first permanent roads across Arkansas, sometimes called National Road or Old Southwest Trail. Confederate and Union troops used this trail as well during battle, making it a Arkansas History and Heritage trail that allows guest to journey through important state history easily. The Riverwalk trail portion here has great views, hiking opportunities, and safe walking paths. Enjoy the interpretive panels commemorating the Cherokee tribe, as well as four more along the path for other tribes. Your group is going to love seeing this region in which so many migration and water migration routes were used by the southwest tribes.